Coming down with a case of cabin fever? 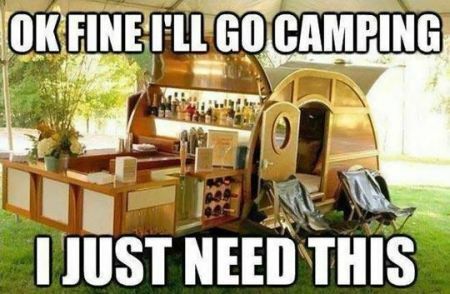 And by cabin fever we mean you got a fever for some nice relaxing camping? Well, glamping aside you can spend the week at one of the many National Parks this week due to it being National Park Week! Finally the weather is a bit warmer and it’s the weekend which is a pretty sweet combo if you ask me. So hit up the link below for some ideas and pack your bags or just a bag for some outdoor adventures. FOR LOCATIONS, MORE INFO ON OTHER FREE DAYS AND PICTURES BEARS HEAD OVER HERE!